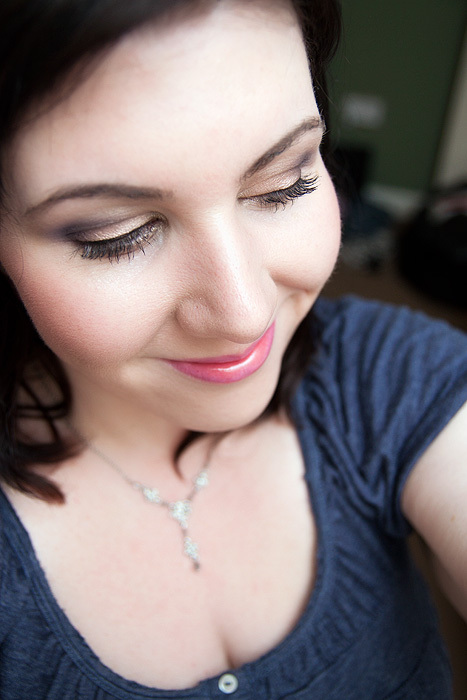 I promised both a day and evening look with the new Urban Decay 15 Year Anniversary palette, so here’s the more work-friendly version. I couldn’t bring myself to *just* the neutrals, so I threw a bit of smoke into the mix with the inclusion of Half Truth. Super stunning and perfect liner! I love this look, Charlotte! Sold! Lemme at that palette! NOOOOOOOOO D: Half Truuuuuuuuuuth! I’m sorry! If it makes you feel any better this look is fabulous? ahhhh…Flow looks absolutely stunning! I wonder if it’s similar to Mac All That Glitters? 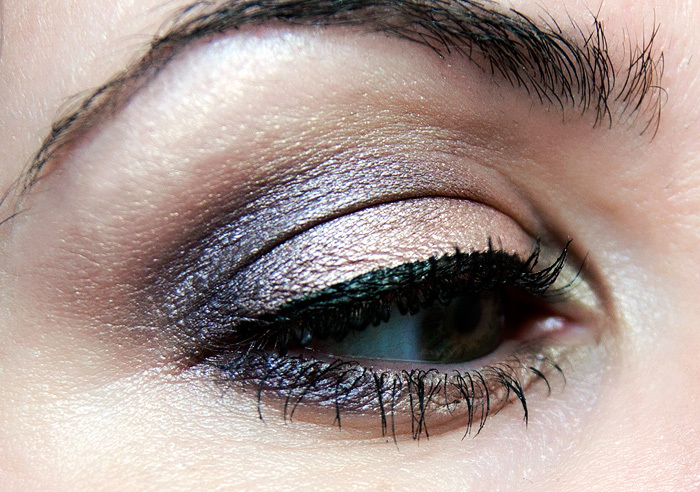 will you stop making utterly gorgeous look with the fingerprint palette please? Oh my god, LOVE this. Absolutely gorgeous, hon! Mmm, smoke & neutrals; what a gorgeous combination!